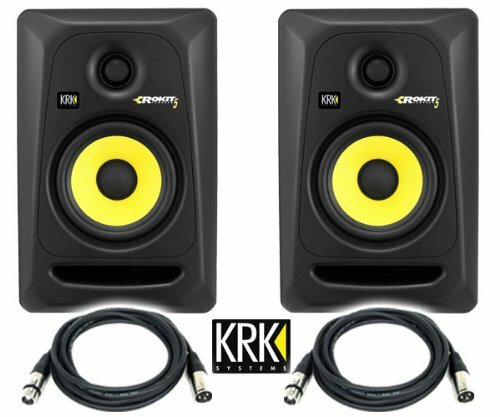 KRK's Rokit 5 G3 active studio monitors are proof positive that you can get extremely good sound quality (good enough to produce hit records, in fact), without going into debt. They're ideal for nearfield monitoring, and you can comfortably use them with or without a subwoofer. Designed using cutting-edge techniques from their contoured cabinets to their intelligent active electronics, Rokit 5s put many studio monitors that cost several times as much to shame. Let's break it down.